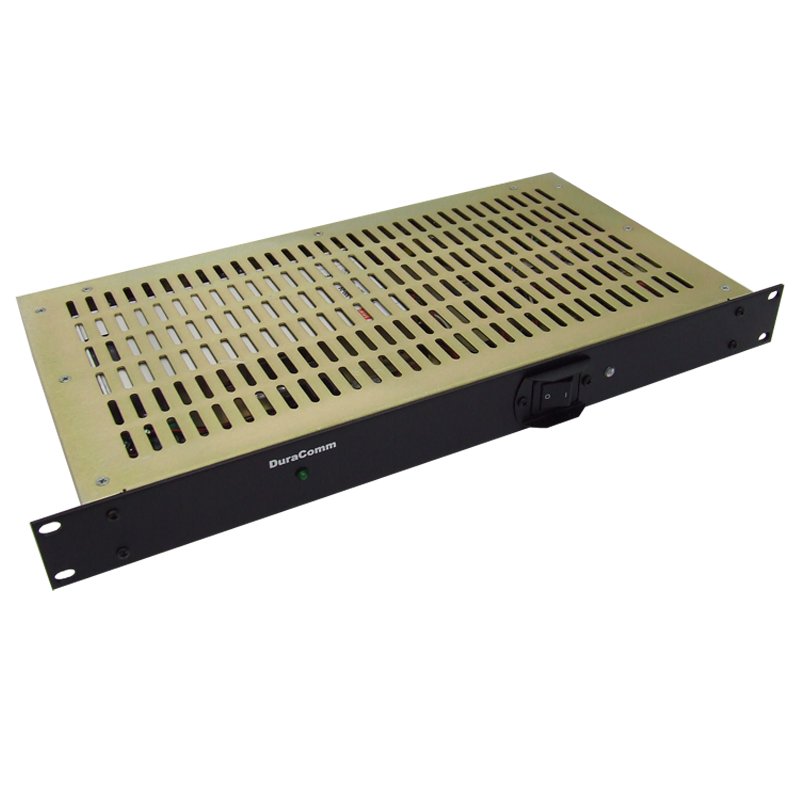 The Model RU1-548-BMS is a complete power supply and battery management system. Smart Charging and battery protecting Low Voltage Disconnect maintain and prevent battery failures caused by over-charging and excessively deep discharging. 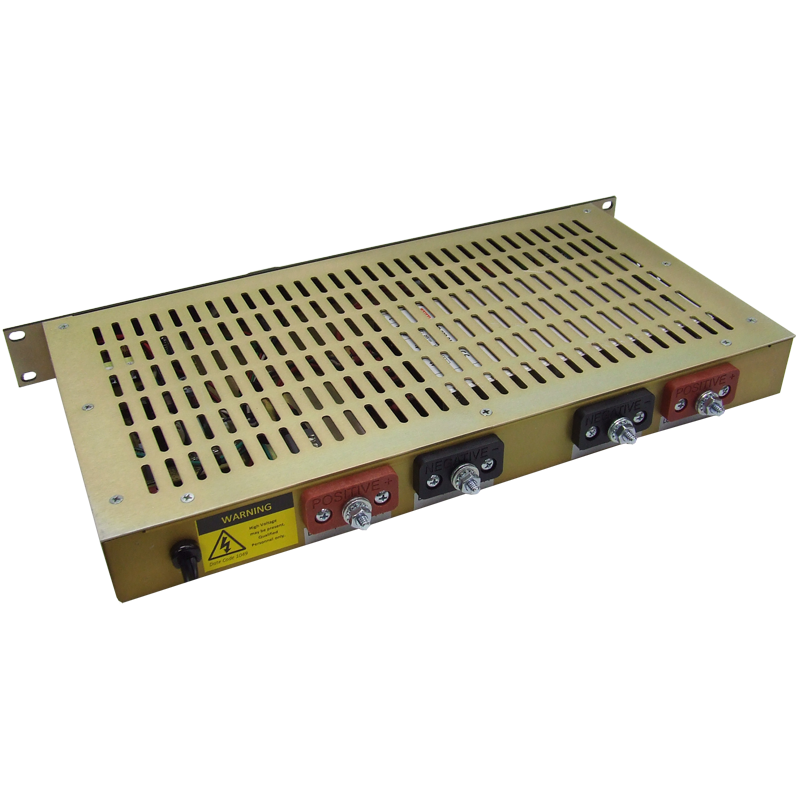 Dual Schottky diodes provide smooth transfer to battery power and auto-revert to AC mains power that is seamless and glitch less. The Smart Charger is designed to auto-charge and maintains Gelled electrolyte (Gel-Cell) and liquid electrolyte lead-acid 48 volt batteries up to 30 Amp Hour. The charger is a constant monitoring charger for the charging and maintenance of fixed location UPS, emergency lighting systems, and telecommunications battery backup systems. The charger is protected against over loading by deep discharge smart circuitry with auto shut down due to over-voltage, over-temperature, short circuit and reverse polarity. Green LED on left hand side of front panel shows output power. 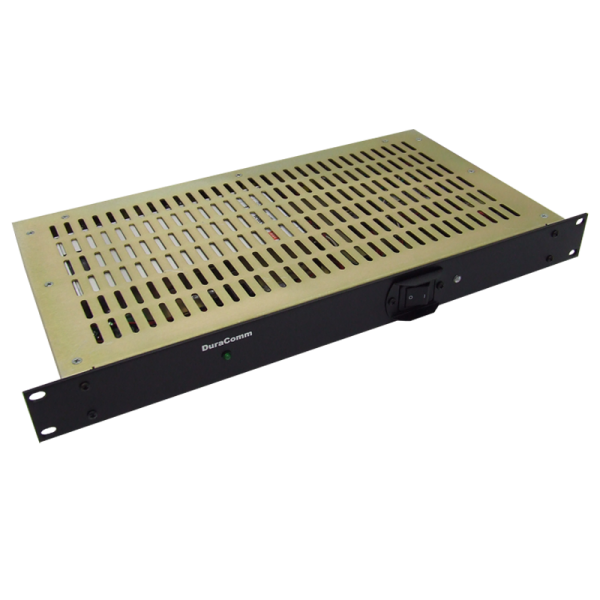 The Model RU1-548-BMS incorporates an automatic Low Voltage Disconnect that monitors battery voltage and disconnects the load when the battery voltage drops below 42 VDC. The LVD has been adjusted and calibrated at the factory for correct voltage disconnects and re-connect. No adjustment is required. 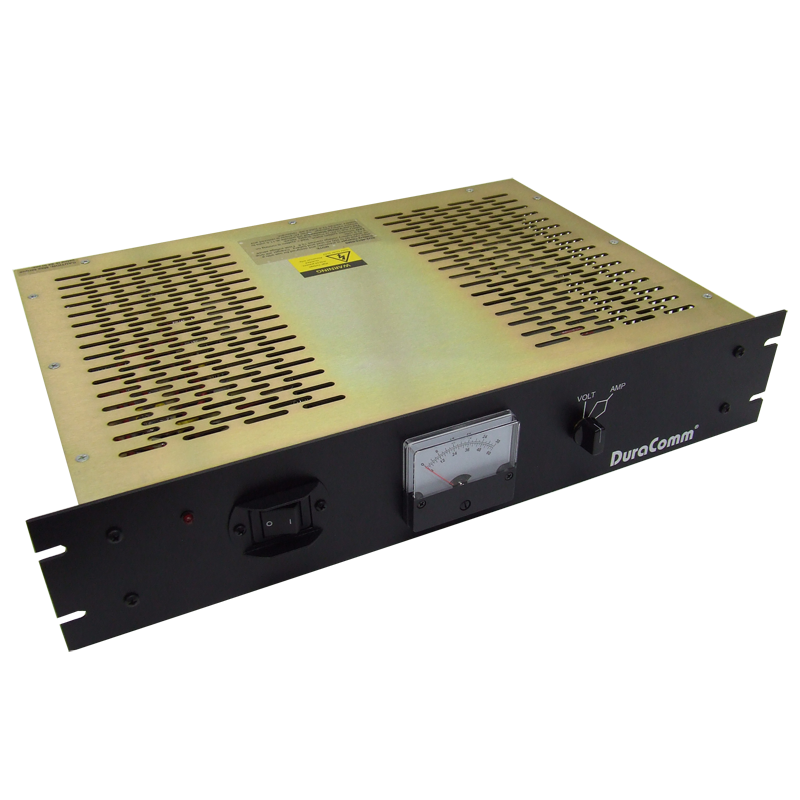 After the AC main power is restored and the battery is recharging, the LVD will reconnect the load when the battery voltage exceeds 50 volts.